Some of the more traditional folk like to dress their Christmas tree and home each year with the same decorations they have had for years. We will happily agree that this is good recycling and pro-environment. The other extreme feel the need to create new ‘themes’ each festive season, involving trends, colour schemes and brand new adornments which are costly and definitely not going to get any green awards. Whatever your annual ritual seems to be, maybe you don’t have one at all, how about trying to go eco and do some DIY? 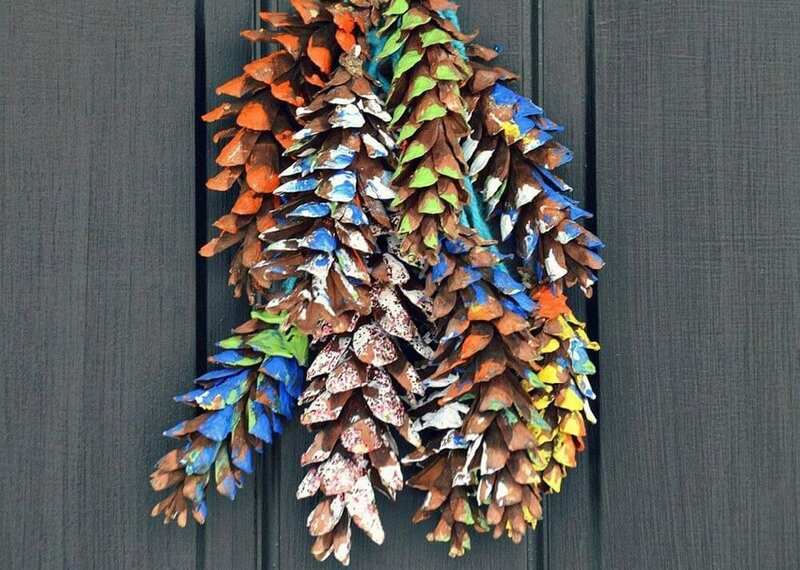 Simple stuff, things you can find every day in nature and reuse them to make beautiful homemade decorations that will be so much more satisfying to hang and enjoy throughout the holidays. Taking time out to create with the family or friends is also a really inspiring and therapeutic moment that we rarely get to experience in our hectic day-to-day life. Here is our pick of the bunch (there are literally thousands of ideas once you start searching) selected for sustainability, cost (low! 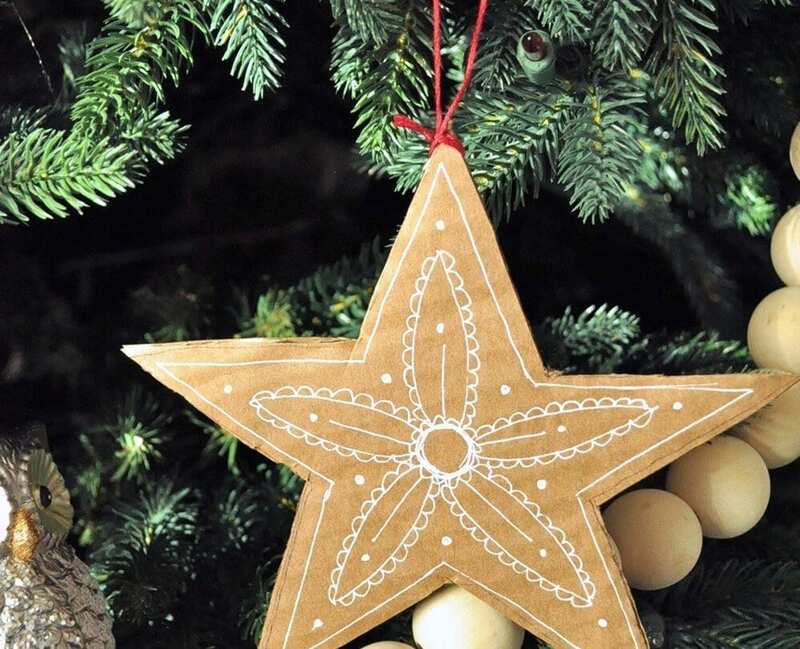 ), simplicity (easy to make and source materials), and time effective; we don’t want you to be sat covered in glue and feathers without a decoration worthy of the tree after six hours! 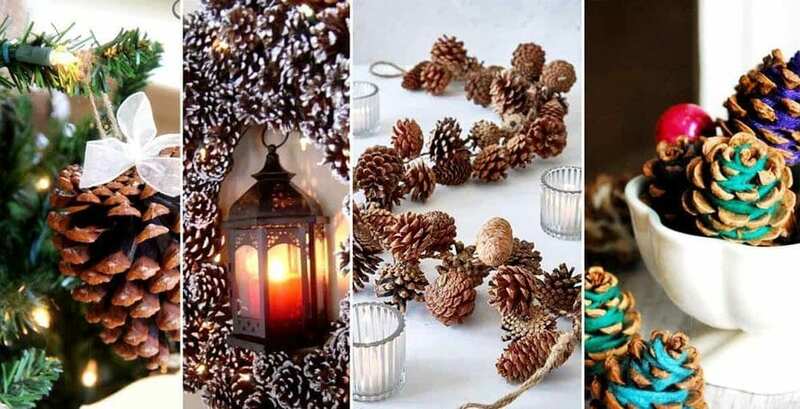 When you think about it nature really is the provider of our traditional Christmas decorations – trees, holly, mistletoe, oranges…and, of course, the humble pine cone. You can dip them in colourful paints, glue and glitter, add some artificial snow, or even add a dash of essential oil to make them super festive. 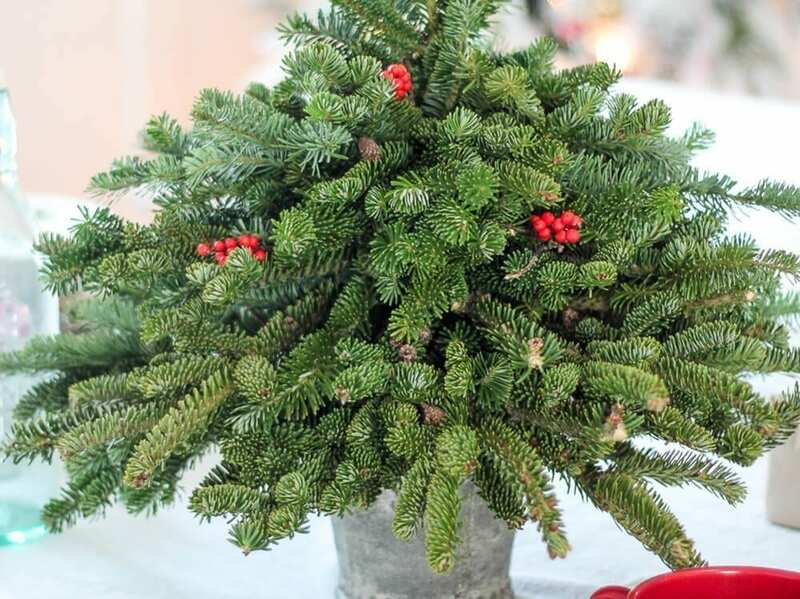 They have a natural, simple beauty which compliments the tree or any corner of the house perfectly. Here you just need to attach a piece of twine and tie a bow with ribbon to make a very easy bauble! 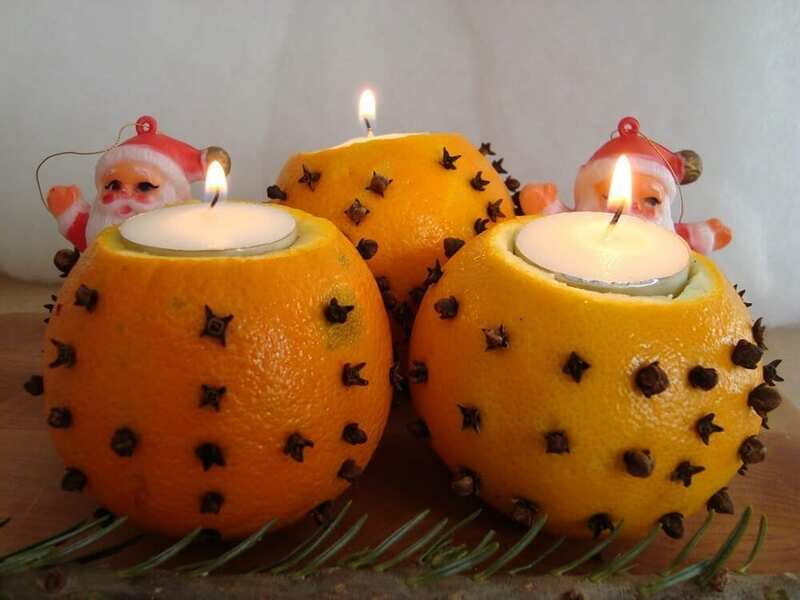 Another of Mother Nature’s gifts, coming in all shapes and sizes during the festive season in the form of oranges, clementines, mandarins, nectarines, satsumas, whichever is abundant in your area (try to locally source them) they are a perfect addition to your seasonal decor. Here the tops have been sliced off, then a small amount of flesh scooped out to create space for a small tea light; try cinnamon infused natural candles for extra Christmas cosiness. Place cloves around the edge to create a beautiful aroma and simple, cost effective decoration for any surface. When I saw this one it was like a light bulb above the head moment – which was appropriate because that is exactly what this is! Up-cycling your old light bulbs; a brilliant way to reuse and recycle. 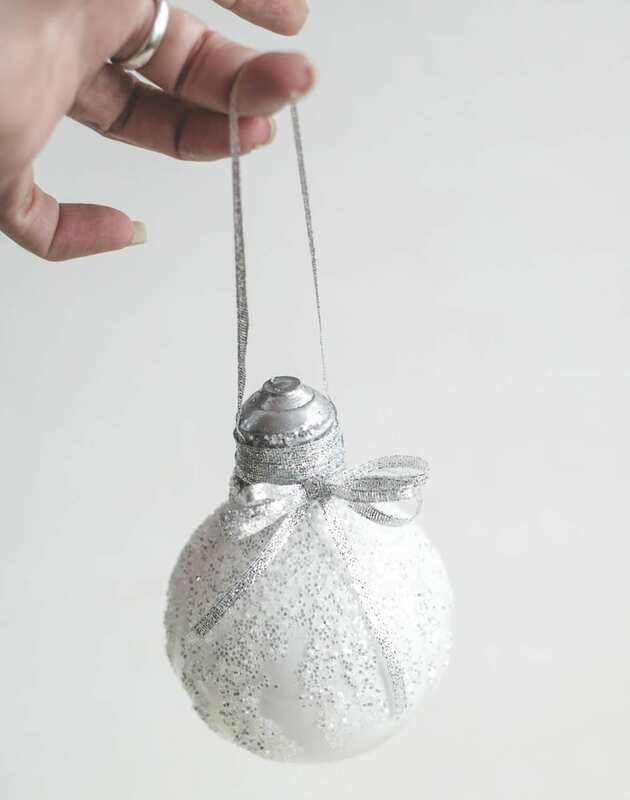 All you need is something to decorate the bulb – you could use paper and wrap the glass, glue and glitter, dab some glue on the end and dip it in (eco) artificial snow, use a spray paint, simply tie a ribbon around or go for metallic pens and decorate as per the photo. Add a little wire or string to the top and hey-presto you’ve got a Christmas bauble. Wrapping presents can be a bit of a chore (I know, first-world problem, right?) and definitely not the most environmentally friendly way to package your Christmas gifts. 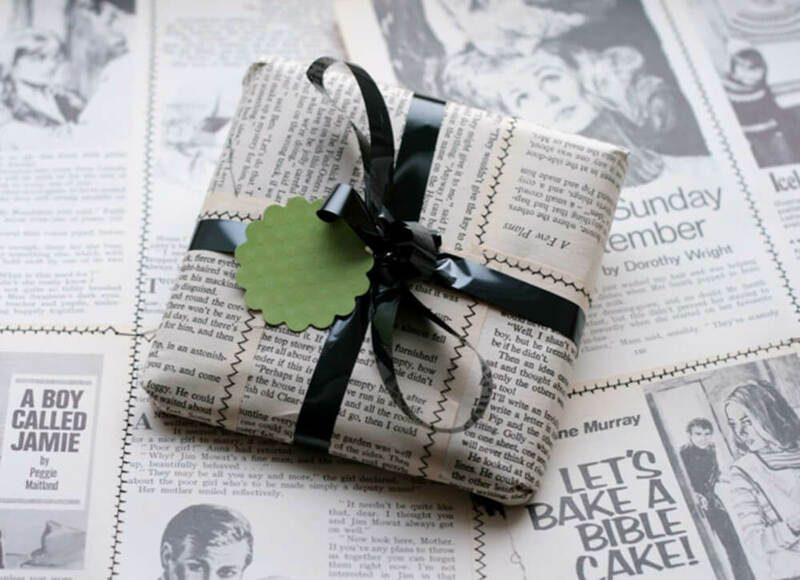 How about using some old newspaper or brown paper, or even cloth instead, add some flowers, sprigs and twigs, ribbon, etc. to encourage some festivity for a beautiful, environmentally sound parcel. More natural adornments for your home, these simple but effective cut-offs look great in any container you may have, or find some at a second hand shop. You could decorate the vases with ribbon, twine, dried flowers or orange slices, or even spray them or paint them. Or you could drape some LED lights around to make more of a centre-piece. 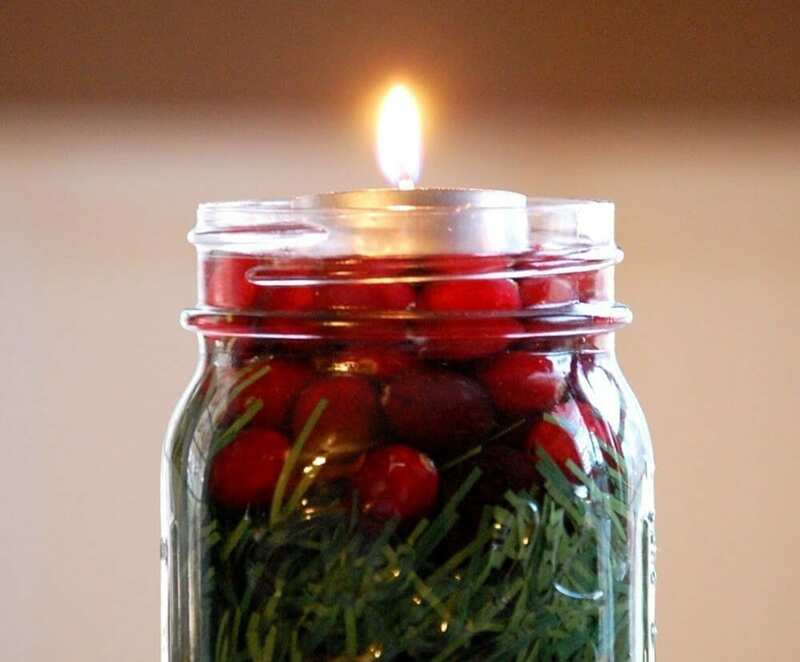 Speaking of centrepieces try using old mason jars, jam or pickle jars, jugs, vases or large glasses and add a little foliage a candle or tea light inside to make a perfect festive table decoration. 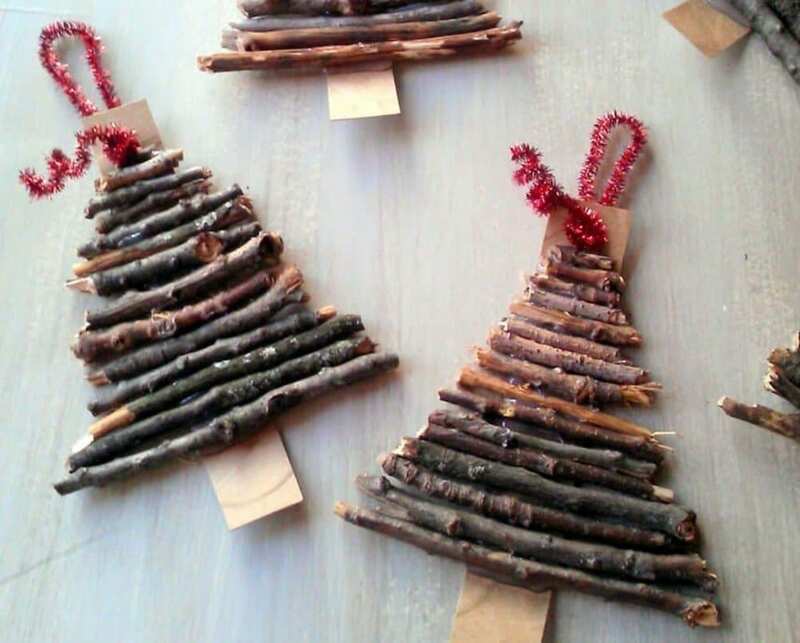 We love the simplicity and effect of these little twig decorations. 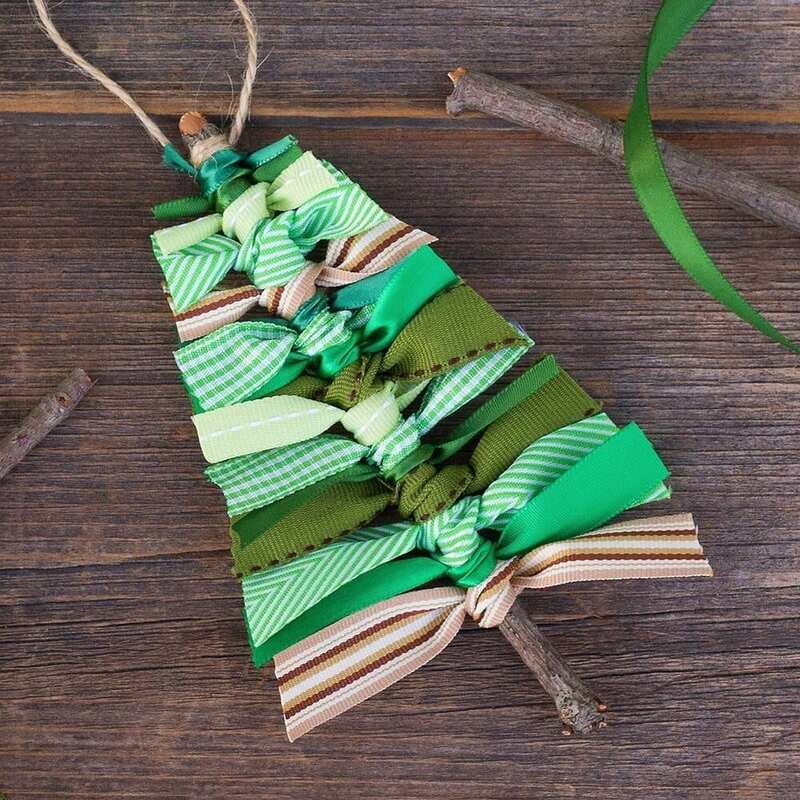 It literally is a twig, a relatively straight one is easiest to work with, tie some decorative ribbon individually from top to bottom and then trim into a tree shape. If your ribbon decides to flop just add some wire when tying to keep them firm. Add some twine to the top and hang them everywhere! A similar style idea but utilising the twigs as the main focal point rather than the base. This time the base is a firm piece of card. Snip your twigs into shape and glue them to your card, add some twine or festive coloured ribbon to hang. These stars are so easy to make and look really effective hanging in a row from a mantlepiece, on framed pictures or mirrors, or even on the tree. Just cut out card in the shape of a star, add a little button with glue and attach your twine or ribbon to the back…done! You can make your own twist to these by decorating the stars in your own designs. An easy one for the kids to get involved with. Whatever you do this Christmas, be mindful of the environment, buy less, make more, don’t put nature aside; make it even more important and prominent.